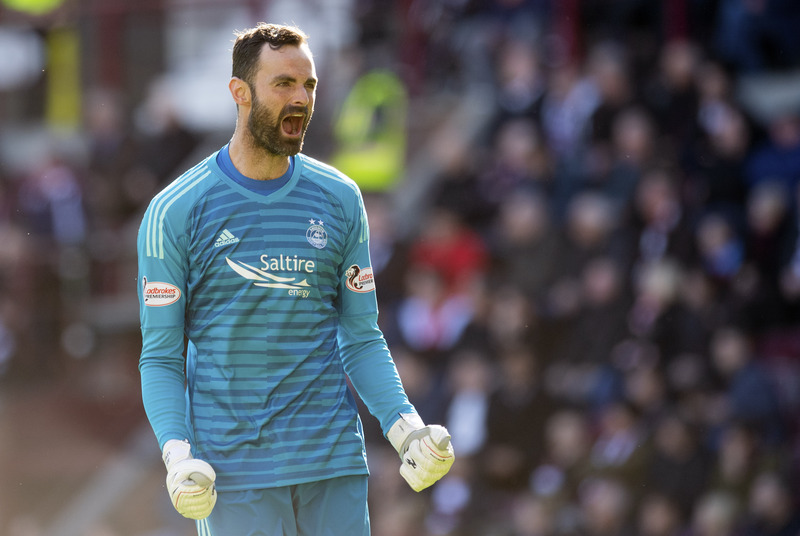 The Dons goalkeeper is heading into his fifth semi-final since joining the club in 2016 and is determined to cap his time in the Granite City with silverware. He has been on the receiving end of three final defeats: the League Cup final in 2016 and 2018, as well as the Scottish Cup final in 2017. Beat Celtic tomorrow and they will have the chance to put that right back at Hampden Park next month. Lewis said: “I was at a stage in my career where things had stalled and the chance to came up here gave me the opportunity to play first team football. I made a good start and the fans were good to me and I enjoyed the city. “The games were the initial draw and then when you get here you realise the size of the club and the fans in the city are all behind you. Then there’s an expectation to win things rather than just compete. Hopefully we can come away from Sunday with a great chance to win the trophy. “You get the chance to win trophies here and that’s a main draw to come up here. That and the opportunity to play in big games. There’s plenty of big games that are hyped up by the media and fans get really involved and the chance to win silverware at Hampden is great. Joe Lewis has been the hero in one penalty shootout this season. Lewis has already been the hero in one cup game this season, saving a penalty in the shoot-out win against Hibernian in the League Cup at Easter Road. The 31-year-old feels suitably prepared should he be required to step forward again. He said: “I’m sure the lads will take a penalty at some stage through the week, but I usually go through a combination of where I think that player will go and try to make a picture of what type of player they are. Also to use a bit of instinct as well. 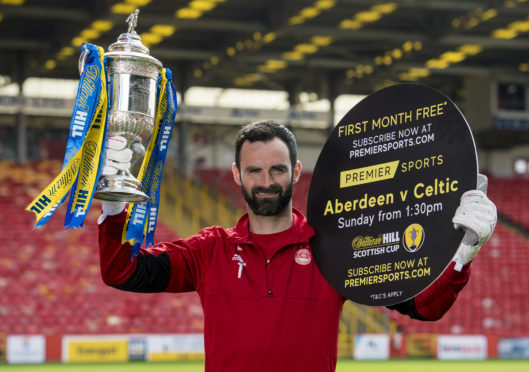 Winning the Scottish Cup would cap a dream football season for Lewis, whose boyhood club Norwich look set to win the Championship and secure promotion back to the Premier League. He added: “I think they are pretty much there now. I can say that because I’m not involved, but I think they are. They don’t look like losing and even drawing. They look as though they’ll win every game. They are convincing and it’s nice to look down and see.